Angela Zhang, the Principal Broker and the owner of AZ Mortgage Solutions, has been in the mortgage industry for over 12 years. 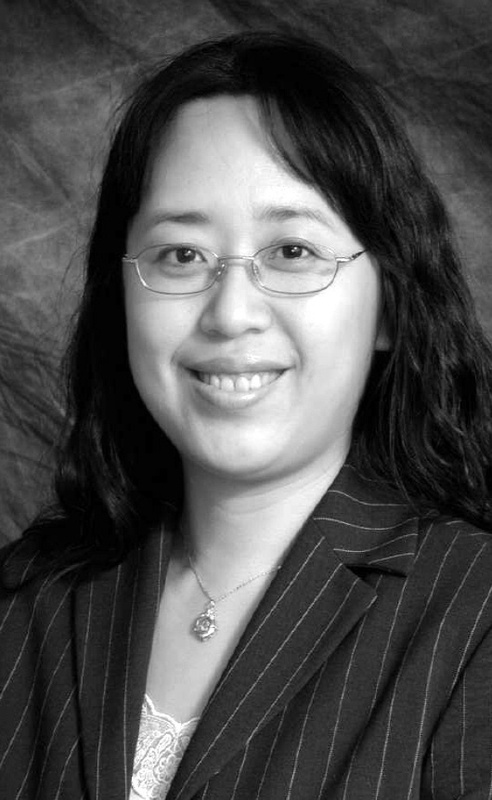 Angela Zhang brings a diversified financial background, industry experience and a wealth of contacts to the forefront to provide you with the best service, products and rates available. Angela Zhang's business has grown successfully over the years largely thanks to the many referrals from the past clients and business partners. She has a proven track record of getting the job done! Whether you are a first time buyer, self-employed or looking to refinance, Angela will work along with you all the way to provide you with the most competitive product.